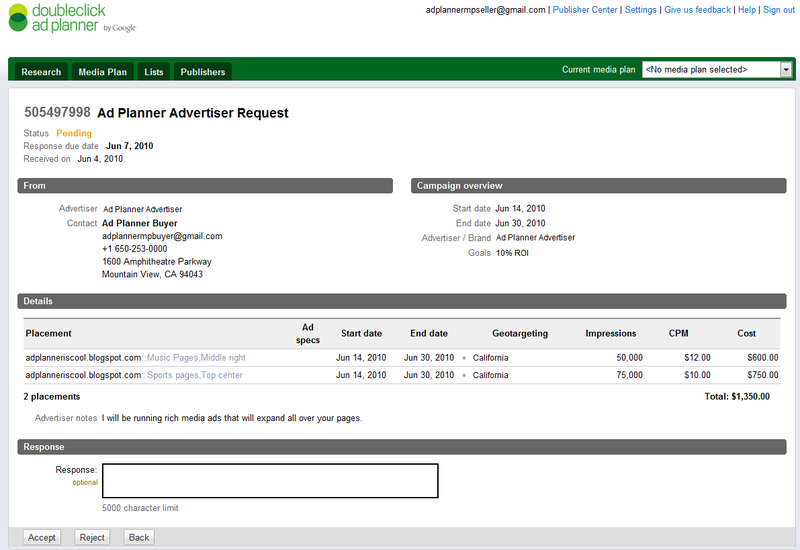 A growing number of publishers are turning to ad servers to display and manage advertisements on their websites. There are many reasons for this, but one major advantage ad servers provide is simplicity. 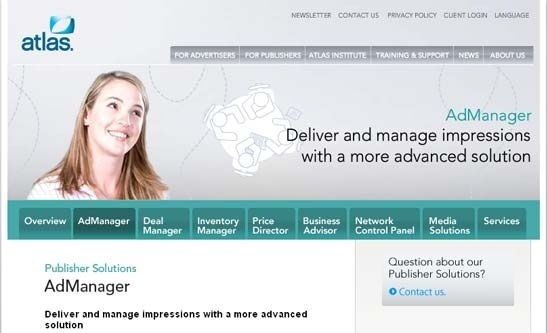 With an ad server in place, a publisher can swap adverts from a central location without having to go “under the hood” of their websites. 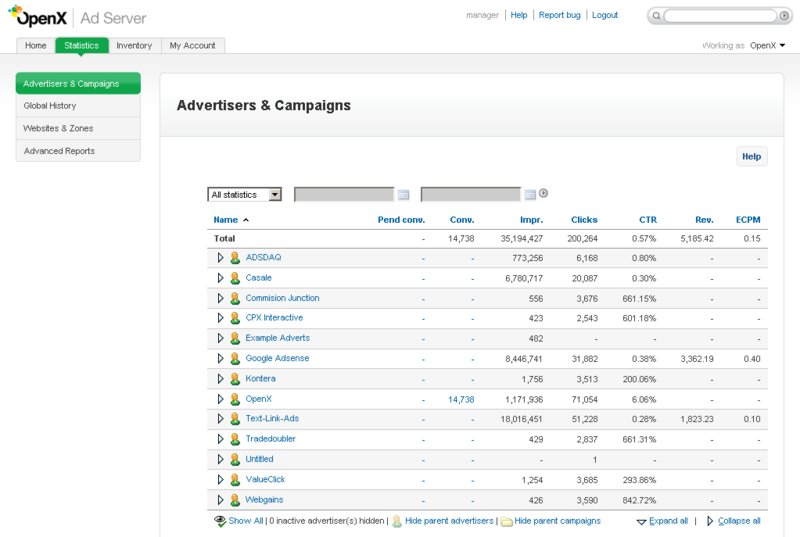 Ad servers also give you the ability to monitor your stats and tweak your adverts for geo-location and other factors. As a website owner, the best ad server for you will depend on a range of factors that include price, scalability, ease of use and features. 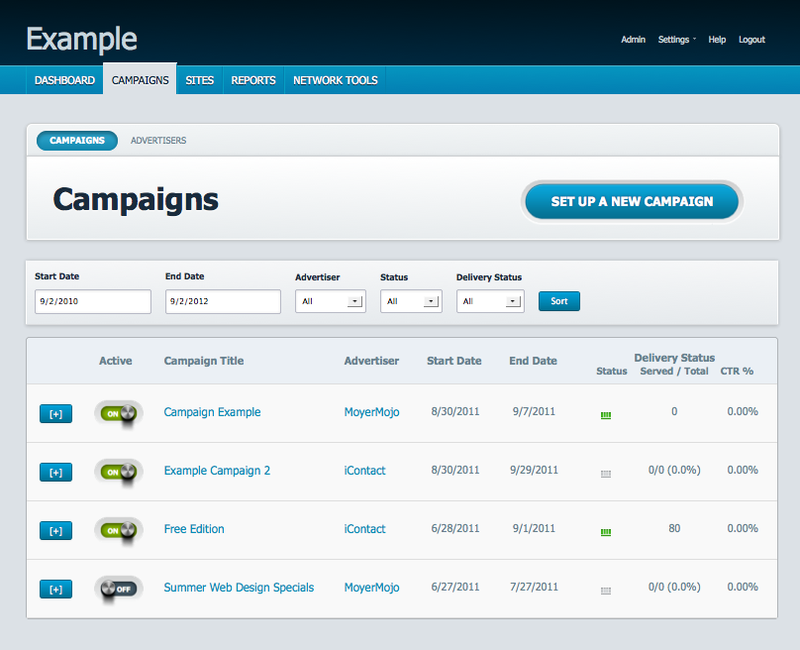 The five ad servers in this list perform the best according to these criteria. They offer something to suit both small and large budgets and are among the most versatile monetization strategies you can employ online. DoubleClick is Googleâ€™s own ad server company and will be a natural next step for those already using Google Analytics. This is one of the simplest ad servers around and would be ideal for someone starting out with ad servers. Itâ€™s free and integrates with AdSense, so itâ€™s the obvious choice for anyone who relies heavily on Google ads for advertising. Atlas Solutions is owned by Facebook, the other big player in the space next to Google. It provides an impressive array of tools to help you manage your inventory and transfer data from one place to another. These include the Atdmt tracking cookie and an API that allows you to programmatically create and manage ad campaigns, access performance data, generate impression reports and access account information. Itâ€™s also a great solution if you intend to use rich media in your ads, such as video and interactive elements, as they offer a dedicated service for this â€” Atlas Rich Media. However, its integration with Facebook isnâ€™t as complete as DFPâ€™s integration with AdSense. AdZerk is one of the newer offerings and, compared to many of its competitors, is extremely feature rich and user friendly. It offers custom reports, conversion tracking and managing network payouts all as part of its free service, and there are even more options for Enterprise users. The fact that Reddit recently switched to AdZerk is testament to how powerful and efficient it is. Adtech is an AOL subsidiary and is mainly geared for large publishers, although smaller companies who are looking for a robust solution to their inventory management needs will also get a lot out of it. Adtech has some powerful technology behind it, and its capabilities are comparable with industry leaders. It allows for instantaneous campaign deployment, inventory management, live monitoring, user tracking and targeting and interactive reporting. It also provides solutions for all forms of digital advertising, including PC, TV, mobile platforms, game consoles, radio streams, advertising panels for sports stadiums and billboard. However, Adtechâ€™s many features and options may make it a little overwhelming for new users and there is a steep learning curve. OpenX was previously known as phpAdsNew. This ad server provides many of the same features as larger and better known outfits, including geo-targeted ads, statistics and inventory management. OpenX also supports video, newsletter and mobile campaigns so you can create ads in many different formats for your advertisers. It does have some drawbacks, however. Like Adtech, there is a learning curve with OpenX, and it is also widely considered one of the priciest services on the market. But for larger enterprises, it might be the most versatile solution. The five options listed here provide a range of solutions for those looking for dedicated ad servers to turbocharge their campaigns. Which server is best for you will depend on the size of your business and your overall strategy. For smaller enterprises, and those new to using ad servers, solutions offered by Google and Facebook (DFP and Atlas) will prove more than adequate. However, those with more ambitious budgets and desire for cross-media penetration, then services like Adtech and OpenX offer some best tools in the sector.